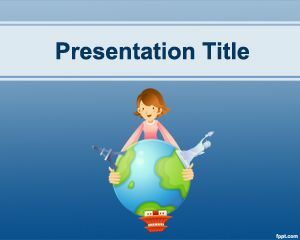 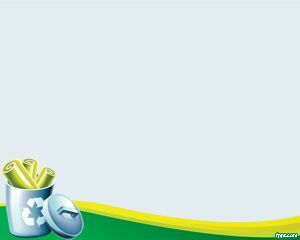 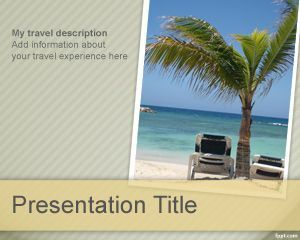 Italian PowerPoint Template is a free template for presentations on travel Italy or related to Italy. 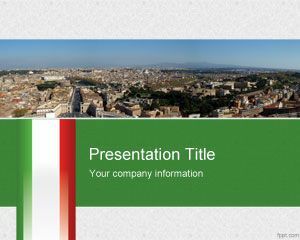 This free PPT template has a nice panorama view and photo from Italy that you can download and use for your presentations. 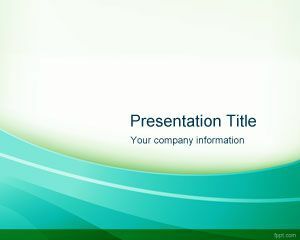 There are also other Italy concepts and colors used in the slide like the Italy flag and green or red colors in the presentation background and theme. 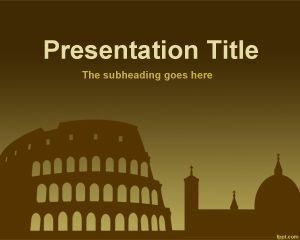 You can download this free Italy PPT template for presentations doing business on Italy or even better for travel presentations or visit Italy. 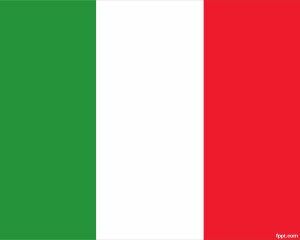 I am preparing a presentation on the history of the Italian language, for a social/cultural group of Italian learners.